2015 – Life of a guy they call "JiNX"
It’s that time of year for WordPress bloggers where we get our stats for the year on how well our blog did this time. There’s one stat I want to share with you guys and it’s the number of countries that have viewed my blog. Last year 39 countries visit my blog. This year it is 70. For me personally blogging made me more aware of what’s going on around the world. I had viewers from Portugal, Greece, Luxembourg, and more follow my twitter, and contacted me, or even the ones that snapchat me. While it’s great to discuss my posts the best thing is getting to know them, and how their daily lives are carried out. People are amazing and I’m glad to have this platform to be able to communicate with you all. This will most likely be my last post for this year. I just want to say thank you guys for all the support, and if you want to start blogging just do it. Don’t worry about the stats too much. Just keep posting and people will find your content. Again, thank you guys for everything. Looking forward to 2016! Please stay safe. For every hero’s journey, there’s a strike back, a revenge, an evil electric boogaloo! This month we’re cowering in fear at the return of the VILLAINS! Whether they’re terrifying or tragic, something about bad guys and gals is just plain fun. Probably the snazzy outfits, army of henchman and totally relatable “treat yo’ self to some sweet loot” attitude. 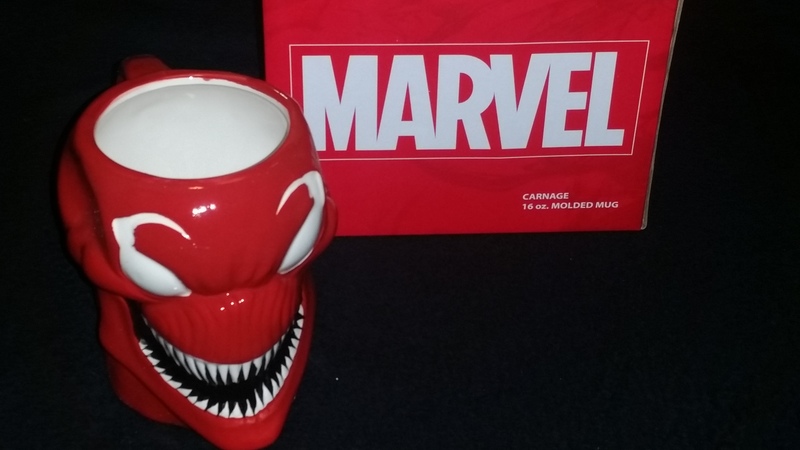 Thanks for joining us as we celebrate out darker side with epic items from DC, Marvel, Breaking Bad and more (including a unique wearable we’ve never put in a crate before)! It’s good to be bad. All in all, we agreed that this crate is around $70 in total value. 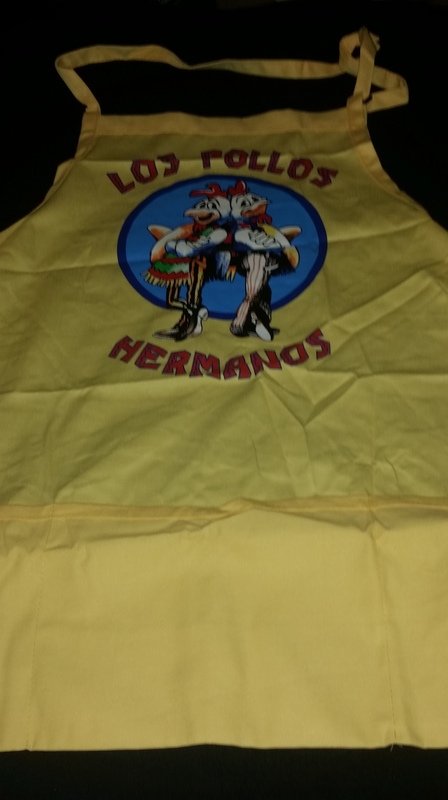 The value was incredible and all of the items were high-quality and really cool. It seems like Loot Crate went for quality over quantity this month and it showed! I would rather have these kind of crates anytime, so what do you guys think about this month box? 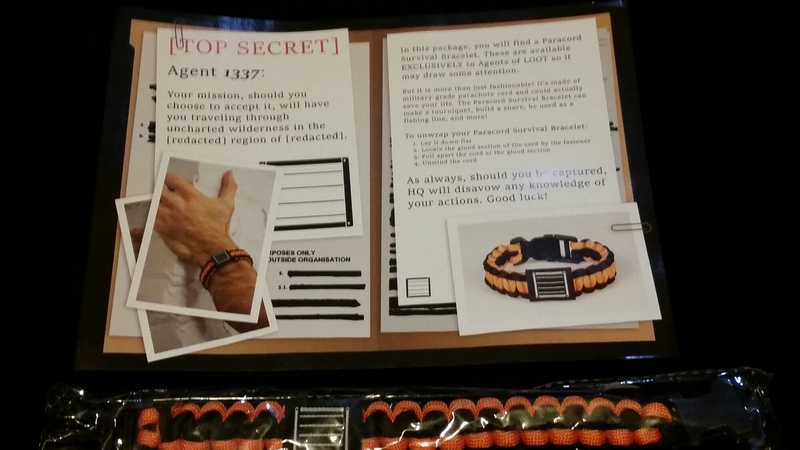 March 2015 lootcrate theme is “Covert.” Let’s see what goodies awaits! 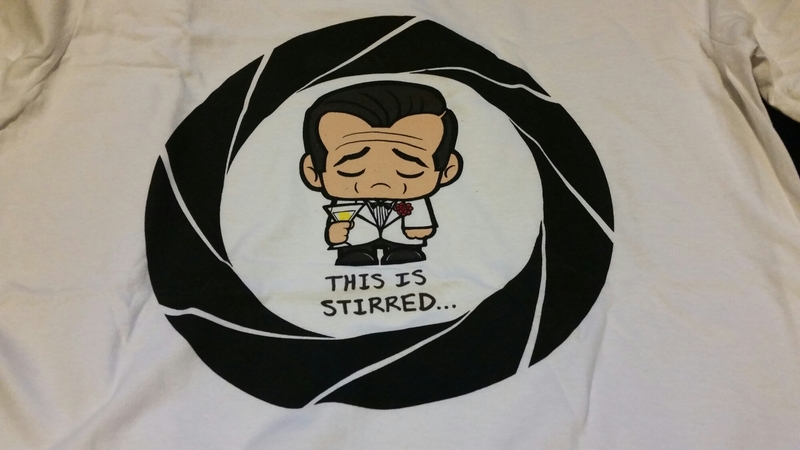 1st item out the box is a sad James Bond. Someone stirred his martini instead of shaking it. Crappy bartender, I swear! This is my favorite item from this month crate. 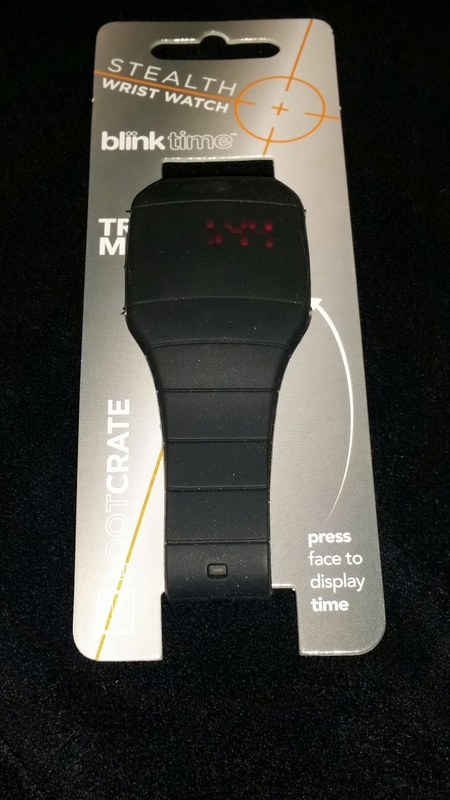 It’s a stealth watch, it’s slim, and you have to press the screen for it to show you the time. 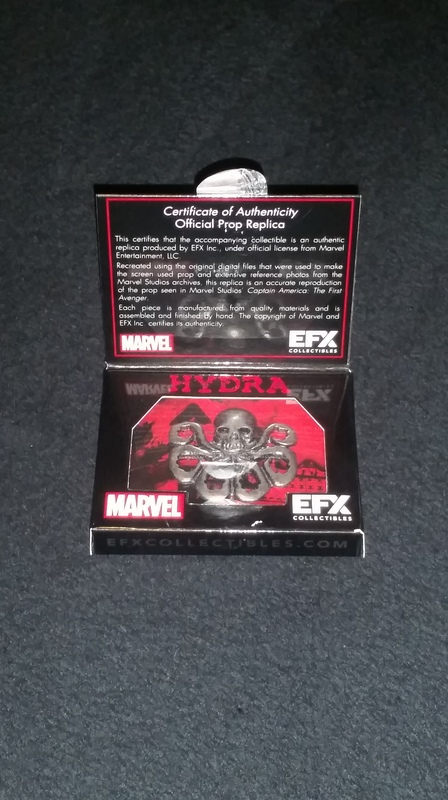 This is for all the collectors, the official collectable from S.H.I.E.L.D. 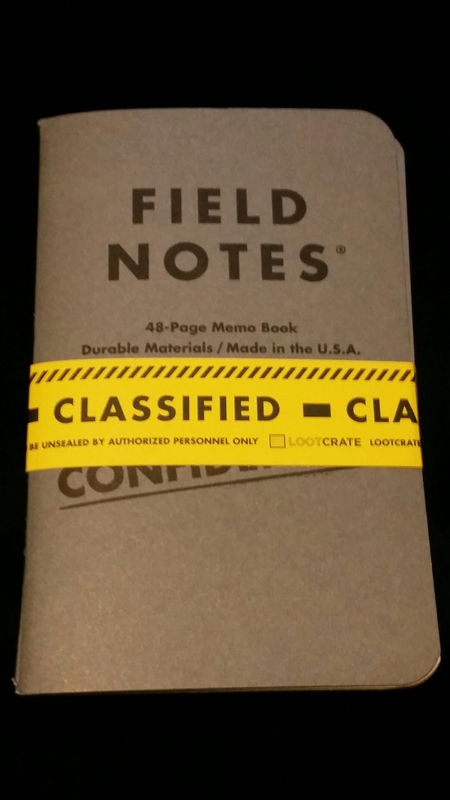 Two 46 page memo books! 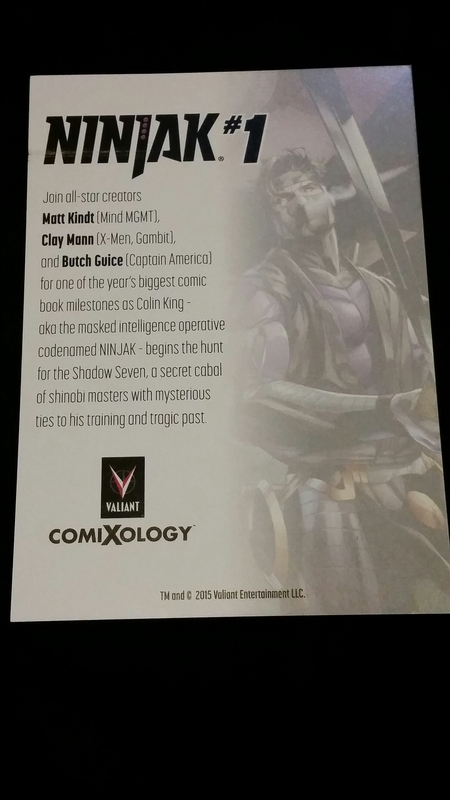 Free download of ninjak #1. 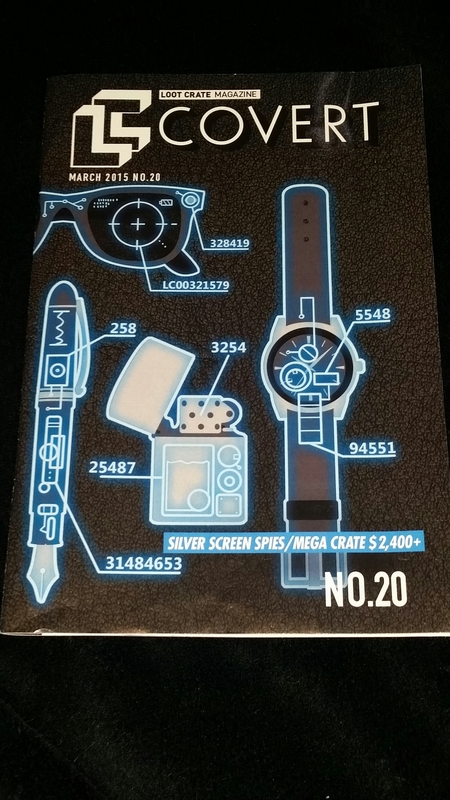 A lootcrate exclusive for the 40 page first issue of the much demanded ongoing series for MI-6 premier super-spy, and master assassin. Military grade paracord survival bracelet. It can also be used as a tourniquet, to build a snare, and used as a fishing line. 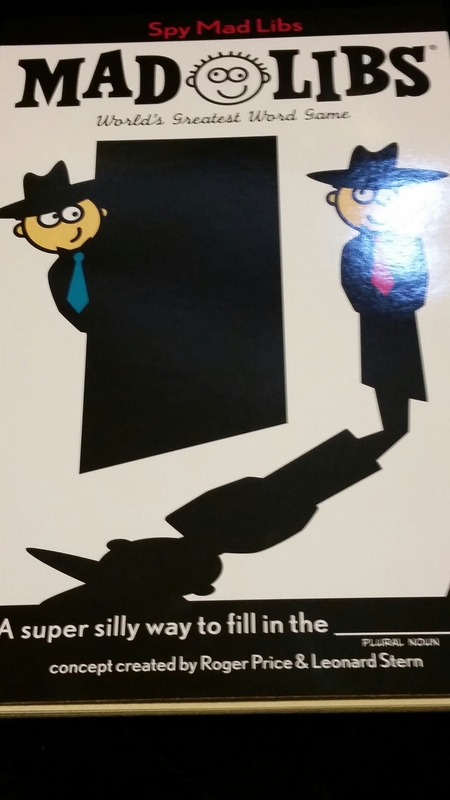 Lootcrate magazine goes into detail about this month’s theme with articles on James Bond, Austin Powers, etc. And that’s about it. Great crate for this month, I can personally use everything in this crate. Well worth being a subscriber. 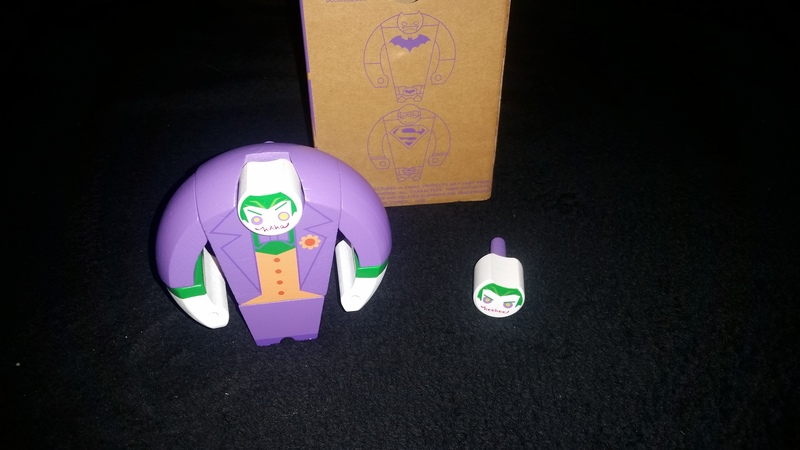 What you guys think about March’s 2015 lootcrate? 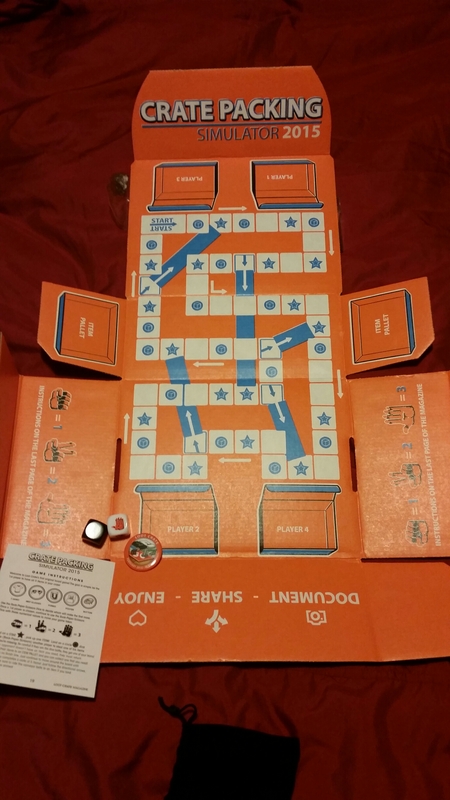 The crate itself is a board game! As you can see from the top the title of the game is “Crate Packing Simulator 2015.” The goal of the game is to be the first player to have all 5 items in your crate. 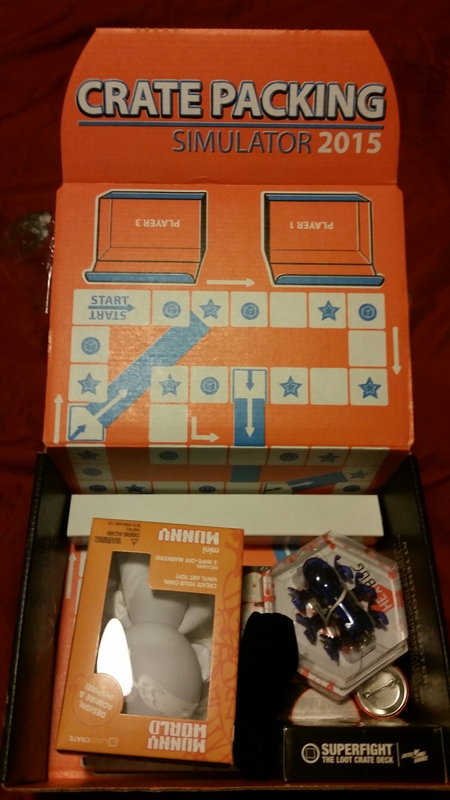 It does comes with instructions that you can see in the lower left portion of the picture along with two dice, and a game piece. 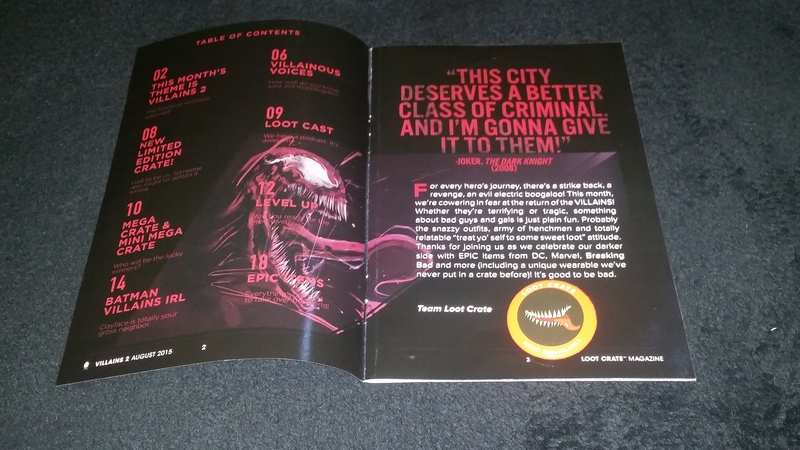 Lootcrate Magazine. 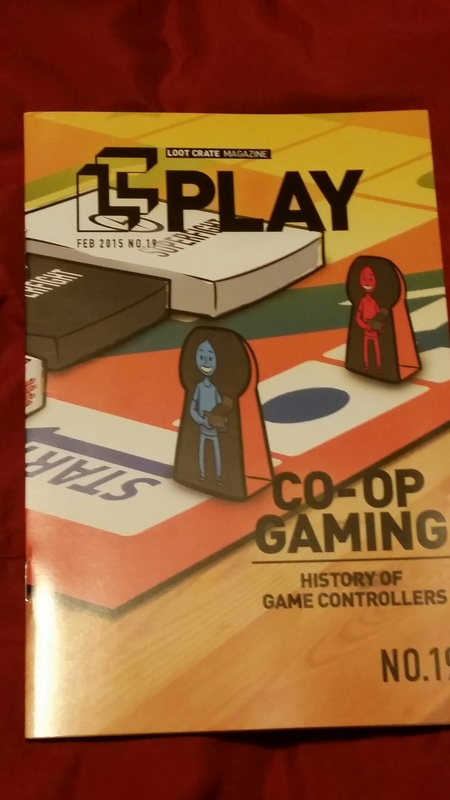 In here you can read up on the “play” theme, see featured looters, the month’s Mega crate, history of game controllers, and the packing simulator instructions. 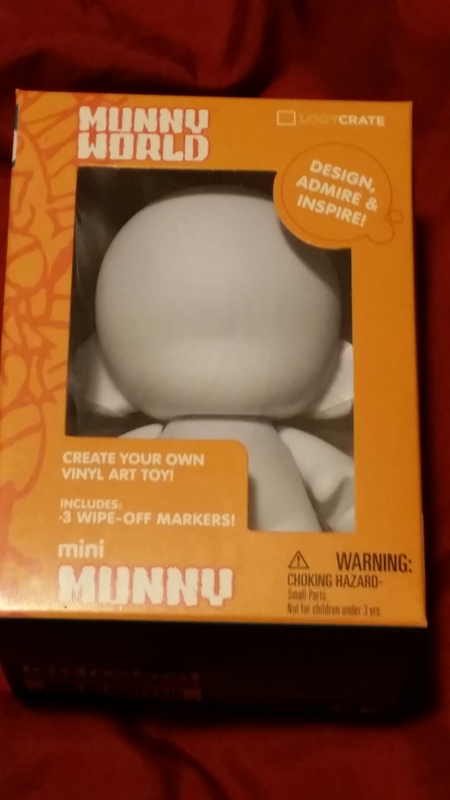 The Mini Munny is a blank action figure that you can customize as you see fit. It comes with it’s own markers. A great piece for all you artists that can draw. Myself, I have no talent in drawing or designing haha. I will try and make this figure my own, it’ll be a fun project. 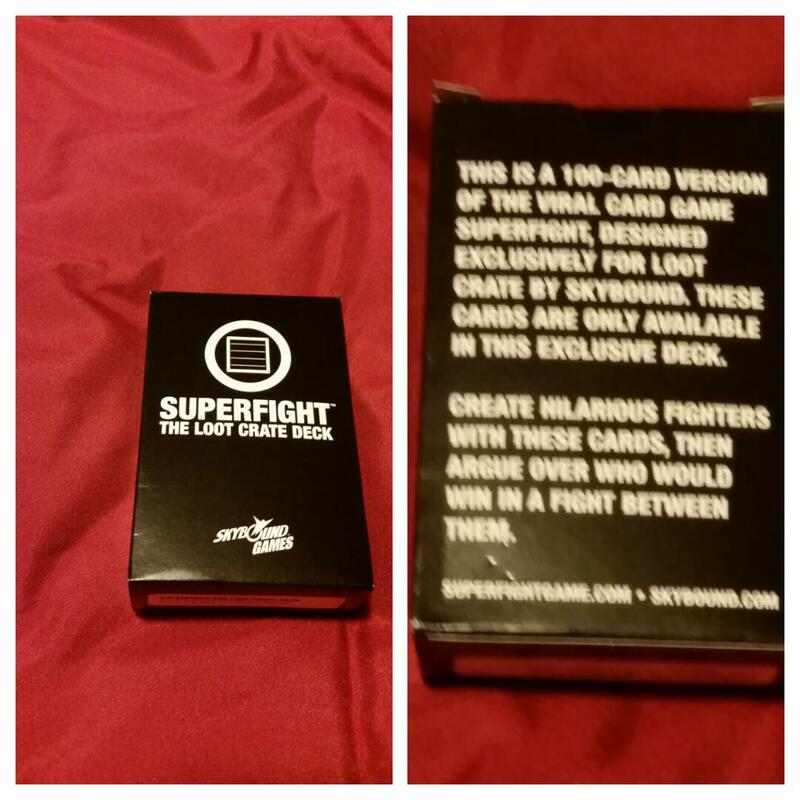 Superfight deck is self explanatory. 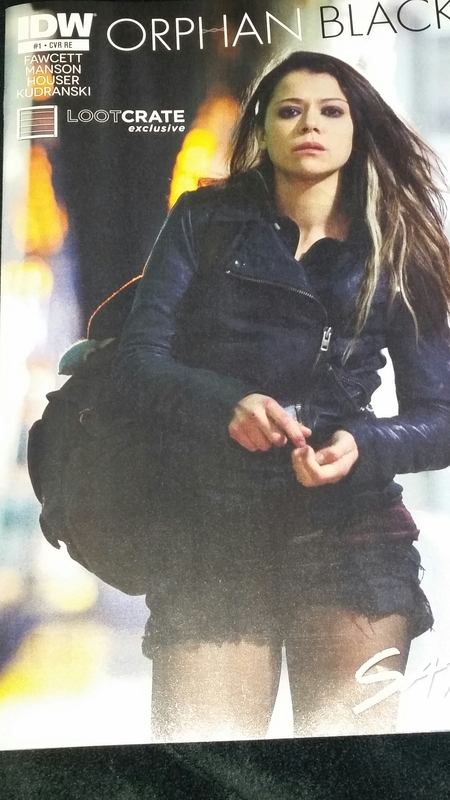 You can read the back for details…. I could only imangine the combinations you can create and the hilarity that will follow as you debate your characters. 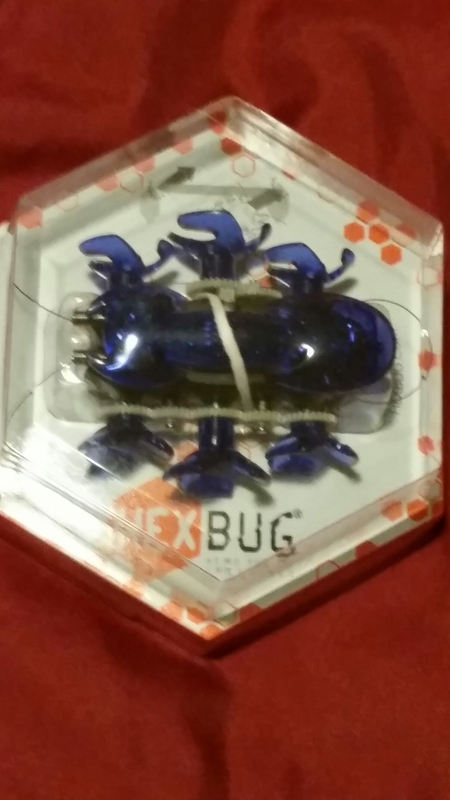 The Hex Bug! A robotic bug that’s reacts to your touch. Will have to give you guys the details as I fiddle with it. 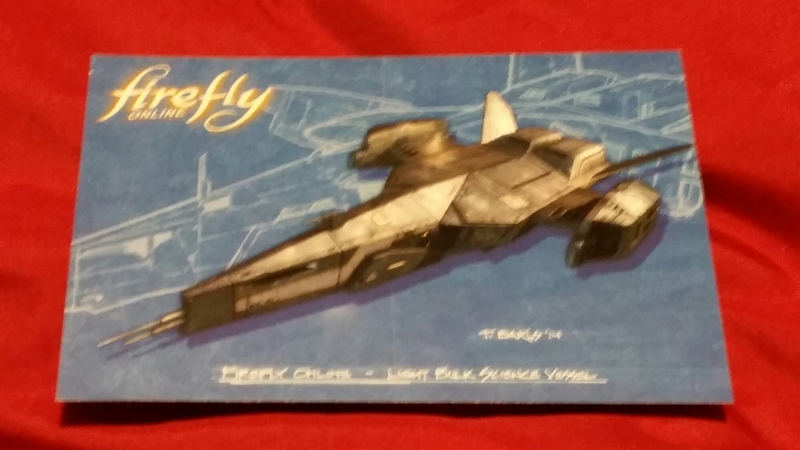 This is a voucher for an exclusive ship for a game called Firefly Online. I never heard of the game, but I will check it out whenever I have free time. 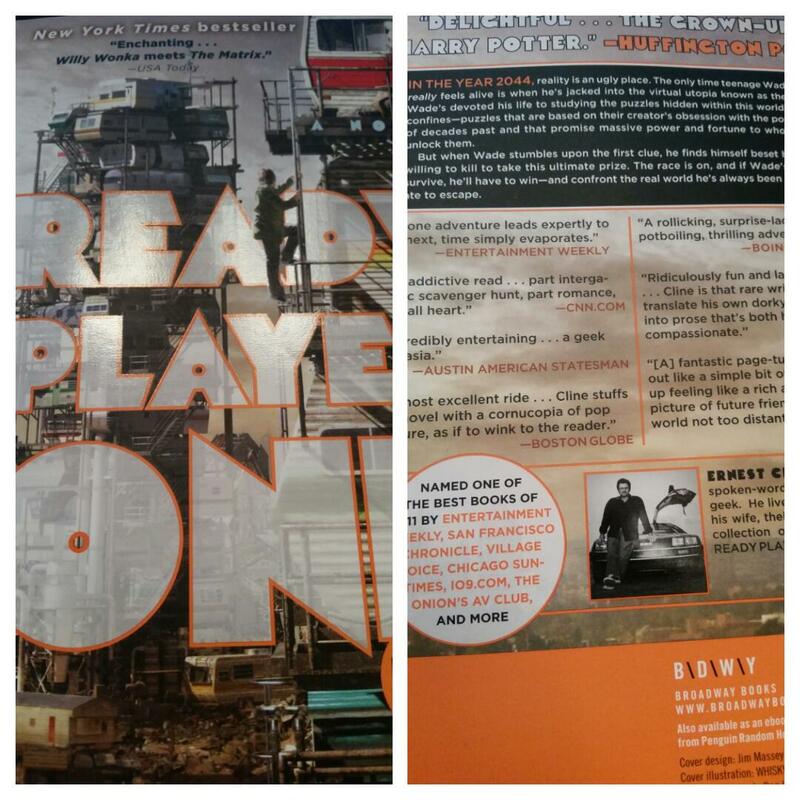 Staying true to the month’s theme there was a book called Ready Player One included in this month’s crate. I should be able to start this book reading this book this week! Also included was a poster, but I didn’t feel like unraveling it until I know what I’m going to do with it. I probably will get a huge collage book and start collecting them like that. I gotta say overall I’m very happy with this month crate, and it’s well worth the price! 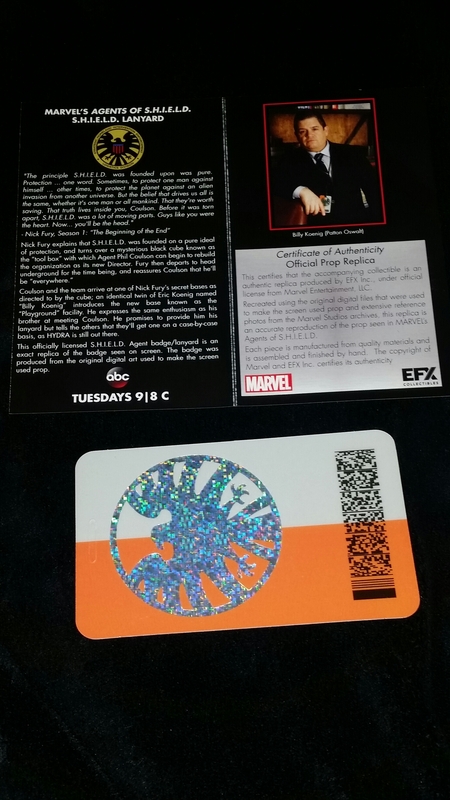 If you’re interested you can head over to http://www.lootcrate.com and check what it’s all about! Focused on the crossfit open. I went back to my doctor to get my fractured thumb reevaluated for a crossfit competition called bragging rights (Jan 31st). My thumb is about 80%. I can do handstand walks and other exercises with little to no discomfort, but I can’t grip the bar to lift anything heavy without a lot of pain. It makes too much sense to sit out this competition and be 100% for the Crossfit open next month. I’m looking at another 3 weeks at most before I can lift anything heavy. Anyways, I’m excited to compete in my first crossfit open! I will try and get as much footage as I can of my events and share with you guys.